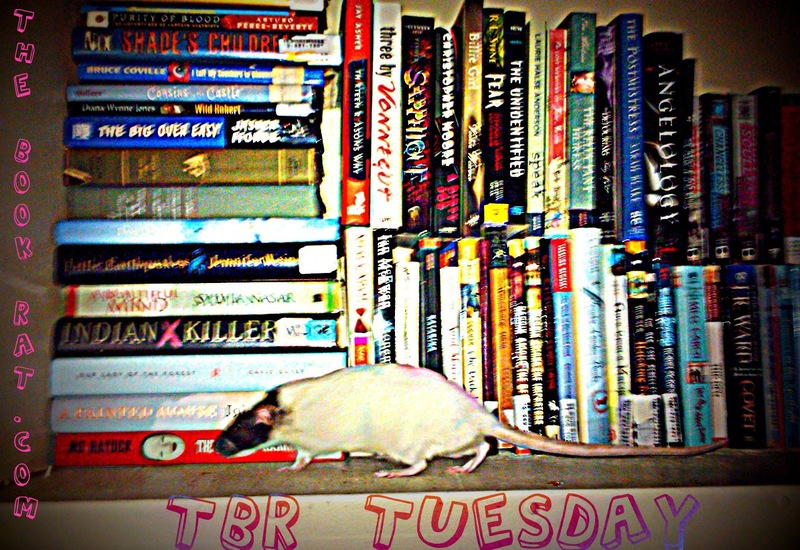 *Also, on a side note: you may have noticed the new TBR Tuesday button up there (which I've since added to all of the rest of the TBRT posts). 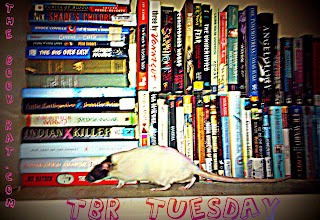 Just thought I'd let you know it features the awesome, book lovin' Shirley-rat, who I lost on Christmas day. This way, she still gets to be a part of all the Book Rattiness. As for the draki aspect of the book...I just found it fascinating, but couldn't really compare it to anything. I'd recommend this and plan on reading the sequel to this. 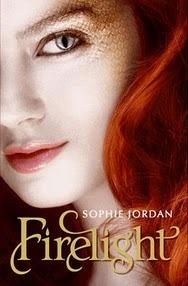 This one is on my TBR pile too! I have an ARC that I still need to get to. I'm so excited about it, though! I read this one a while ago. My review is here. I liked it and will read the sequel but I wasn't blown away by it.